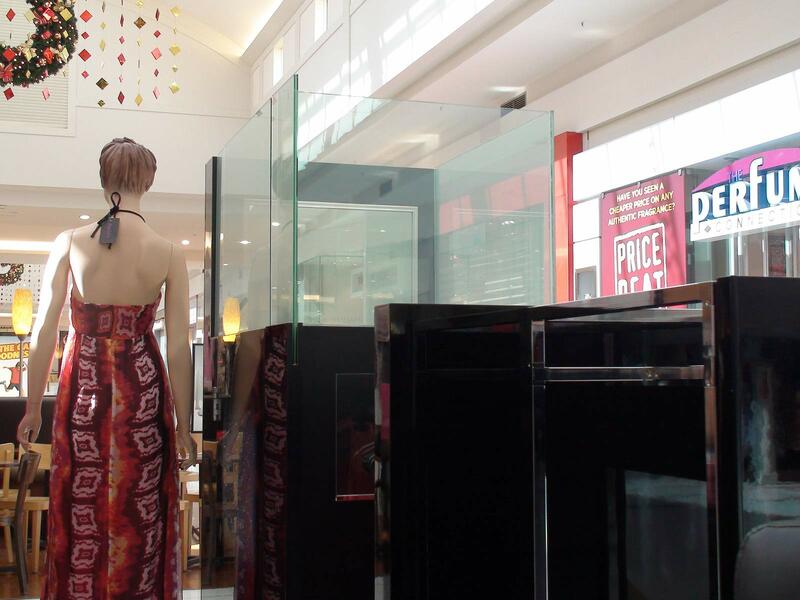 Switchable Privacy Glass can enhance retail stores with its unique privacy experience. 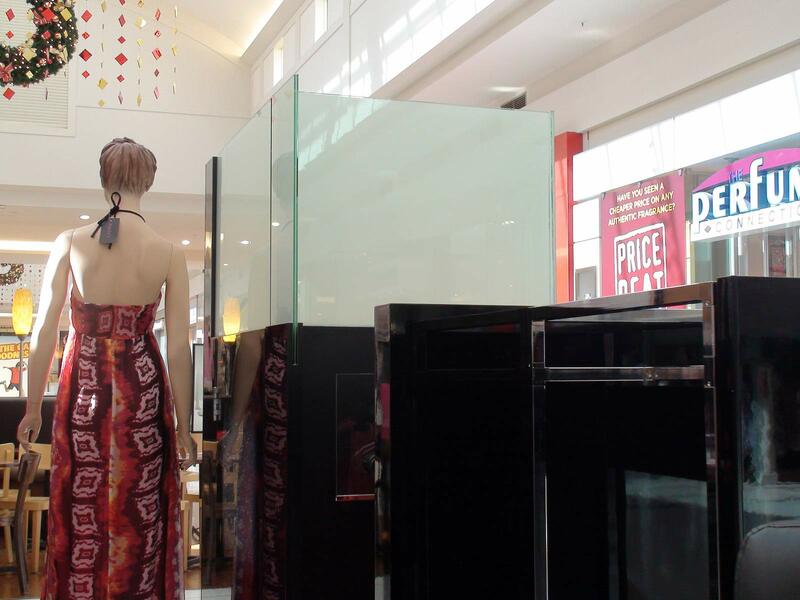 Located in an exposed position of the Westfield Carousel Shopping Centre in Perth WA, we constructed a freestanding Privacy Glass changing room cubicle in Paula’s Boutique, with one panel being the door. Much to the delight of the customer, privacy was instantly created at the flick of a switch once inside. There is no risk to customers’ privacy during a power outage. Privacy Glass reverts to its opaque, milky-white appearance when the power is off. Due to the open plan of the boutique, its space benefits greatly from ambient light when the cubicle is not in use. 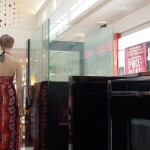 There are many exciting ways Switchable Privacy Glass can be incorporated into your store to create unique and innovative retail experiences.